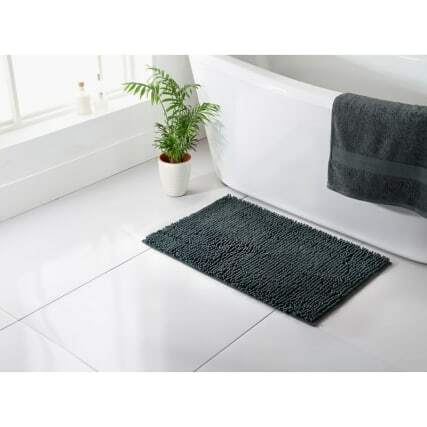 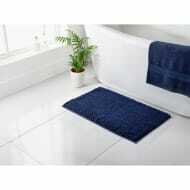 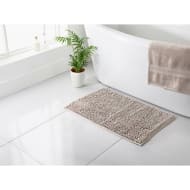 Signature Microfibre Noodle Bath Mat. Feel the lush, microfibre fabric between your squeaky clean toes, providing ultra comfort underfoot. 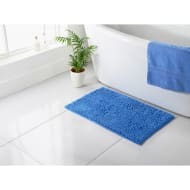 Browse even more Bath Mats online and buy in-store at B&M.